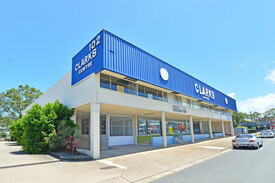 EXCELLENT COMMERCIAL SPACE IN NAMBOUR ! NOT TO BE MISSED! 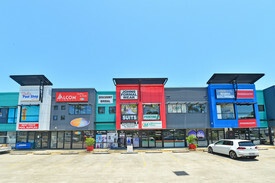 Situated in the heart of thriving Nambour, this is the only tenancy available for lease in this complex. 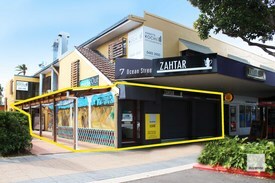 With excellent exposure to both pedestrian and car traffic this tenancy would suit a host of users. Previously used by a pathology business.